The 5700 Series will feel right at home on your farm. 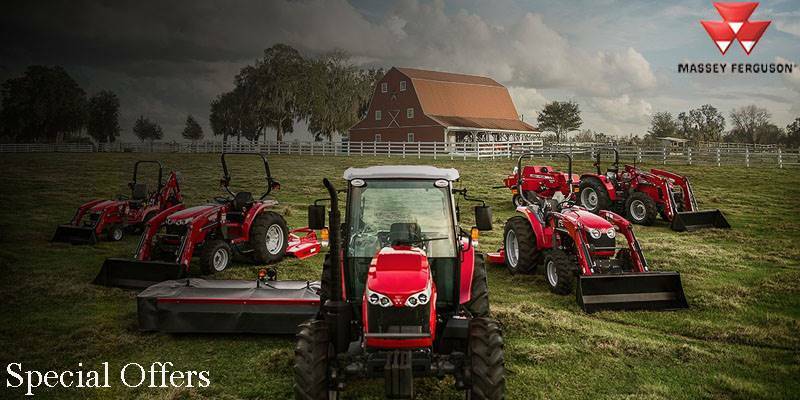 The 5700 Series from Massey Ferguson® has been tested in many of the toughest environments around the world. And these tractors are uniquely designed for more power to pull heavier implements, while still being nimble enough to maneuver almost anywhere. You get the versatility and ease-of-use you need to feel right at home during a long day’s work.